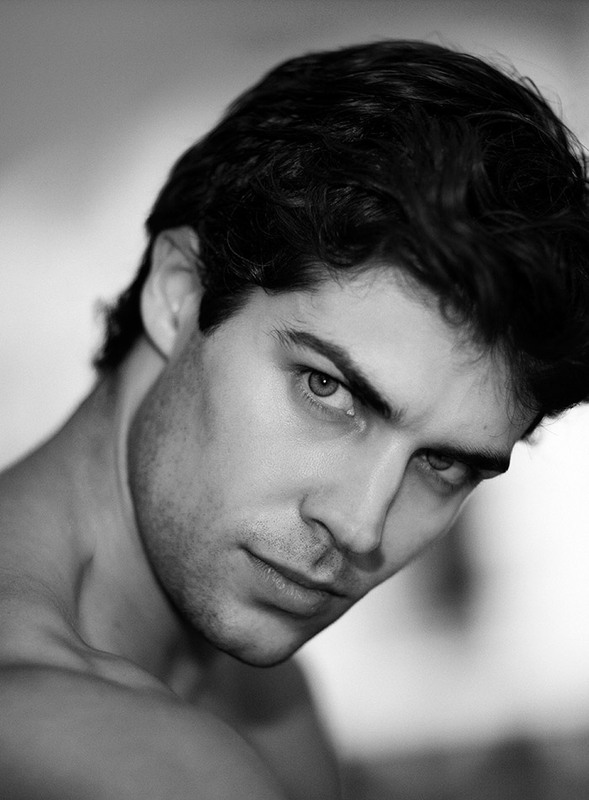 Roberto Bolle is one of the world’s most famous classical dancers. Is a principal dancer with the American Ballet Theater, La Scala and the Royal Ballet. I have photographed him numerous times, some for commercial work and some for personal research.